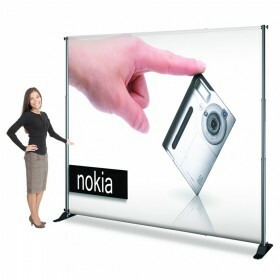 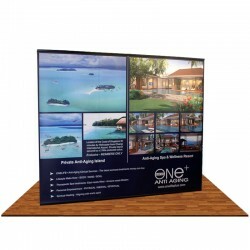 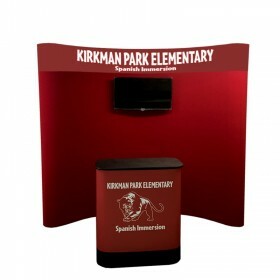 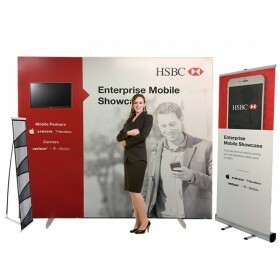 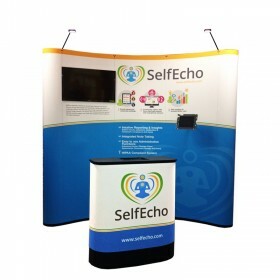 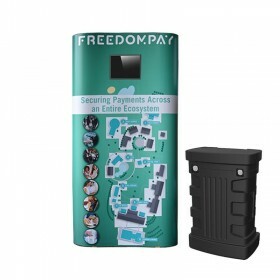 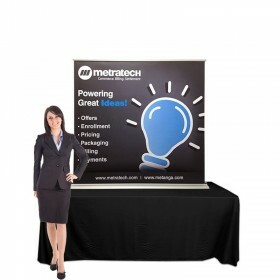 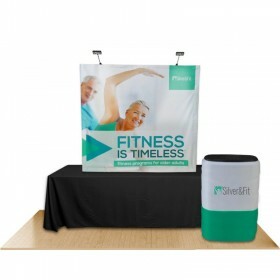 From small 3-panel folding panel displays and retractable banner stands, to complete custom printed display packages, rest assured you will find the right trade show display that fits your budget. 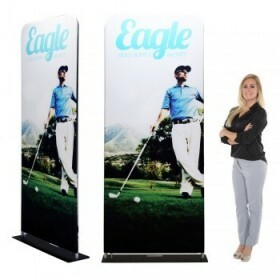 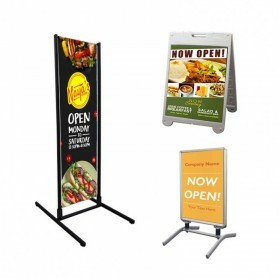 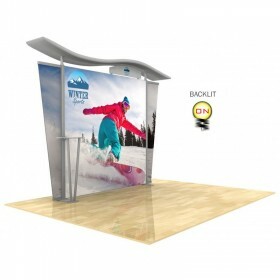 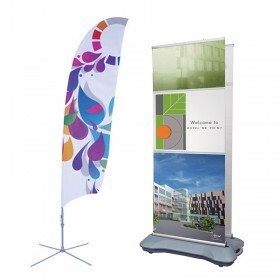 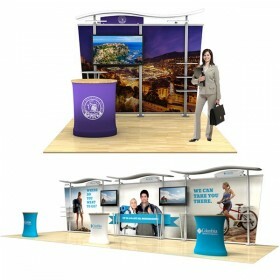 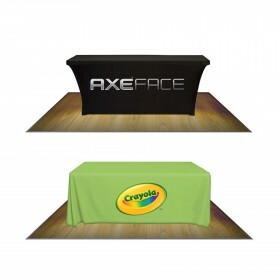 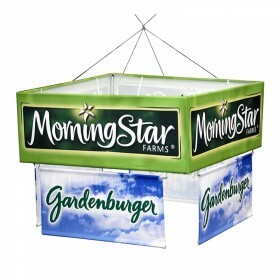 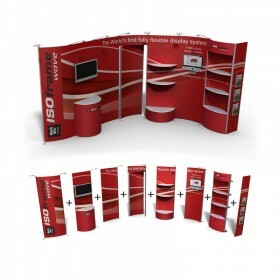 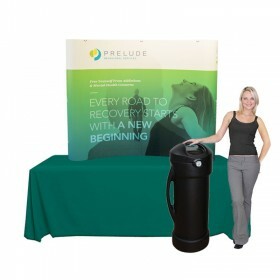 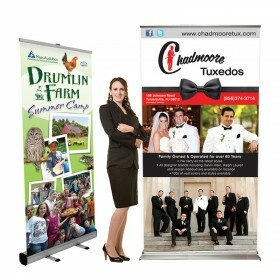 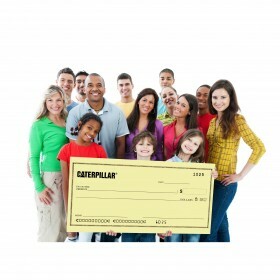 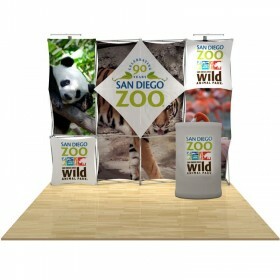 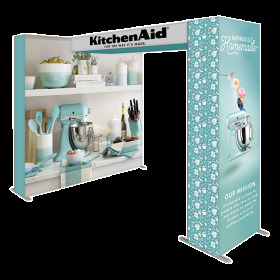 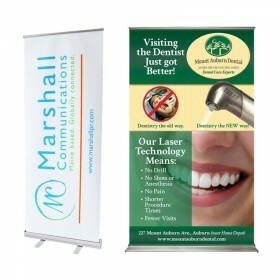 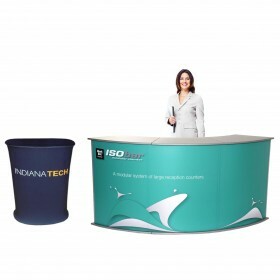 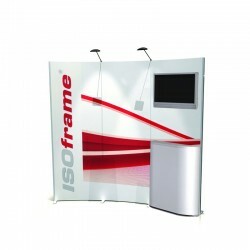 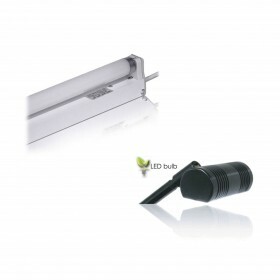 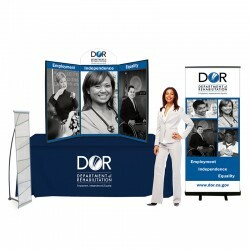 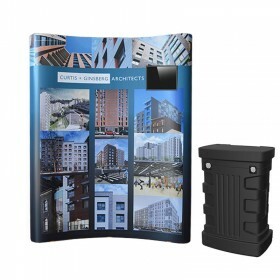 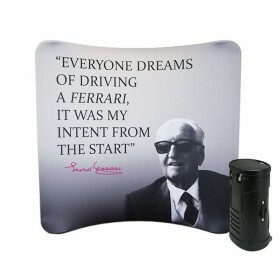 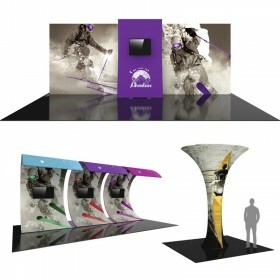 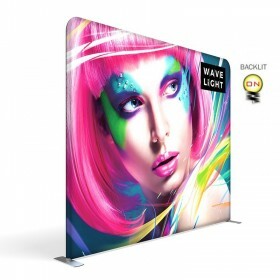 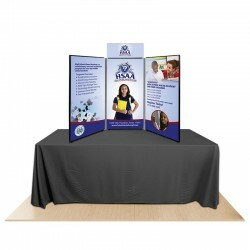 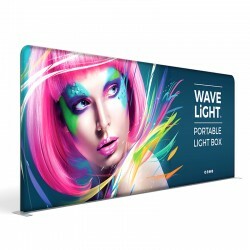 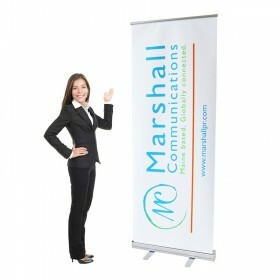 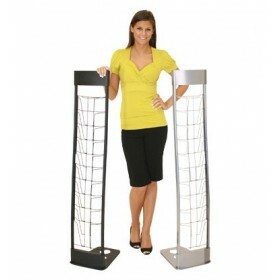 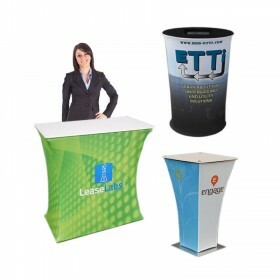 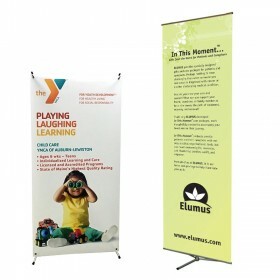 Bundle Package includes 3-panel ISOframe Ripple banner mural display, 31" Boost banner stand & rollable literature rack. 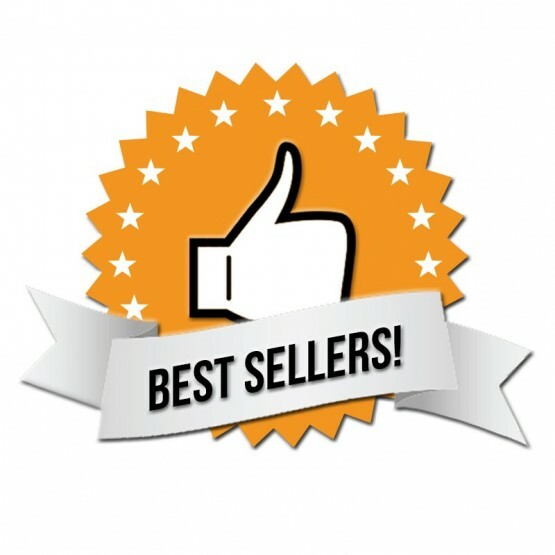 UPS/FEDEX shippable. 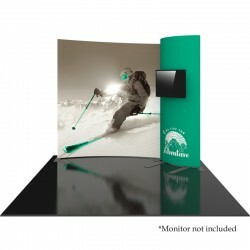 *Monitor not included. 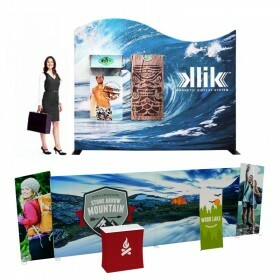 Bundle Package includes 10ft tension fabric Embrace display, 31" Barracuda banner stand, Illusion literature rack & OCX shipping case w/ stretch podium graphic. 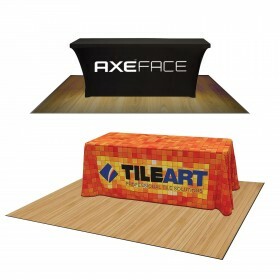 UPS/FEDEX shippable. 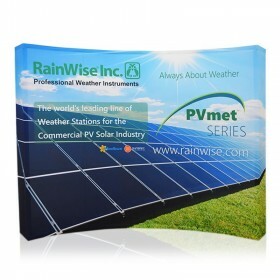 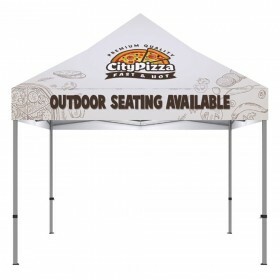 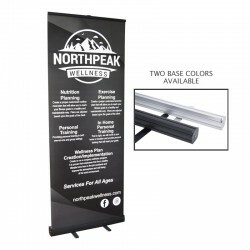 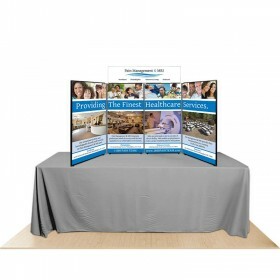 Bundle #1 Package includes 3-panel display, custom velcro graphics, custom printed arch header, 6ft 1-color printed table cover, 31" banner stand, brochure rack & flat shipping case. 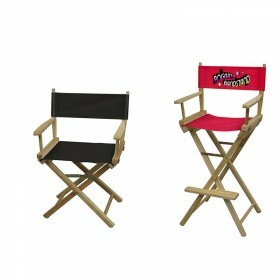 *Table not included. 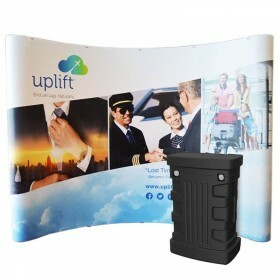 UPS/FEDEX shippable. 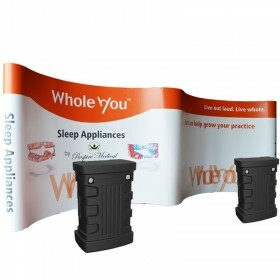 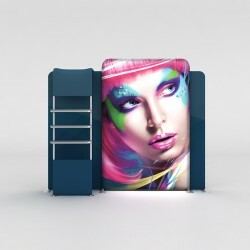 Bundle #3 Package includes 8ft FastFrame Pop-Up Graphic mural display, 31.5" Econoroll banner stand, Podium graphic wrap & wheeled shipping cases. 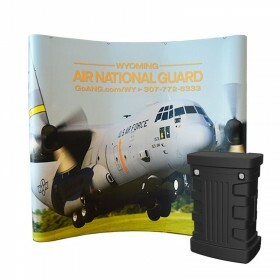 UPS/FEDEX shippable. 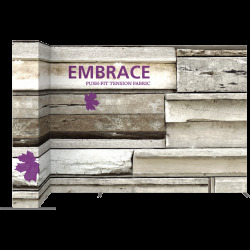 Bundle #4 Package includes 10ft Pop-Up Graphic mural display, 31.5" Econoroll banner stand, Podium graphic wrap & wheeled shipping cases. 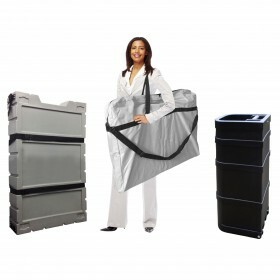 UPS/FEDEX shippable. 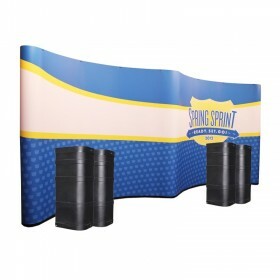 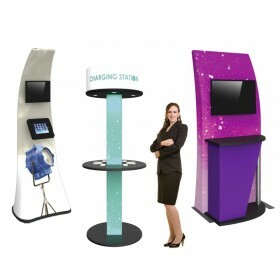 Modular display kit includes (3) flexi-wave graphic panels, all aluminum vertical posts with base feet, (1) built-in keyboard table, (1) large monitor mount and (2) wheeled shipping cases. 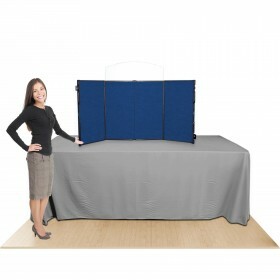 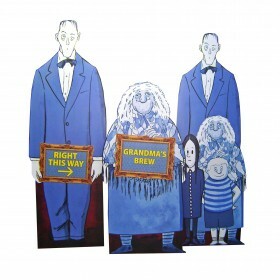 Set-up size: 94.5" wide x 90" high. 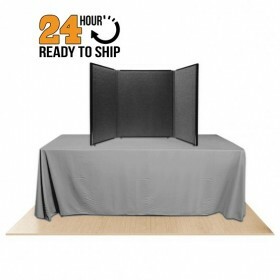 *Monitor not included.